Jennifer Socorro (1992) is a young lesbian filmmaker born in Caracas, Venezuela. Since a little kid, Jennifer developed a big passion for football, getting involved in this sport in a high competition level. Her way of living football merged with her dedicated filmmaking career as she created Nos Llaman Guerreras (a.k.a They Call us Warriors), a documentary feature she produces and directs as her opera prima along with Al Agua Cinema, a production company she’s been involved with since 2012. 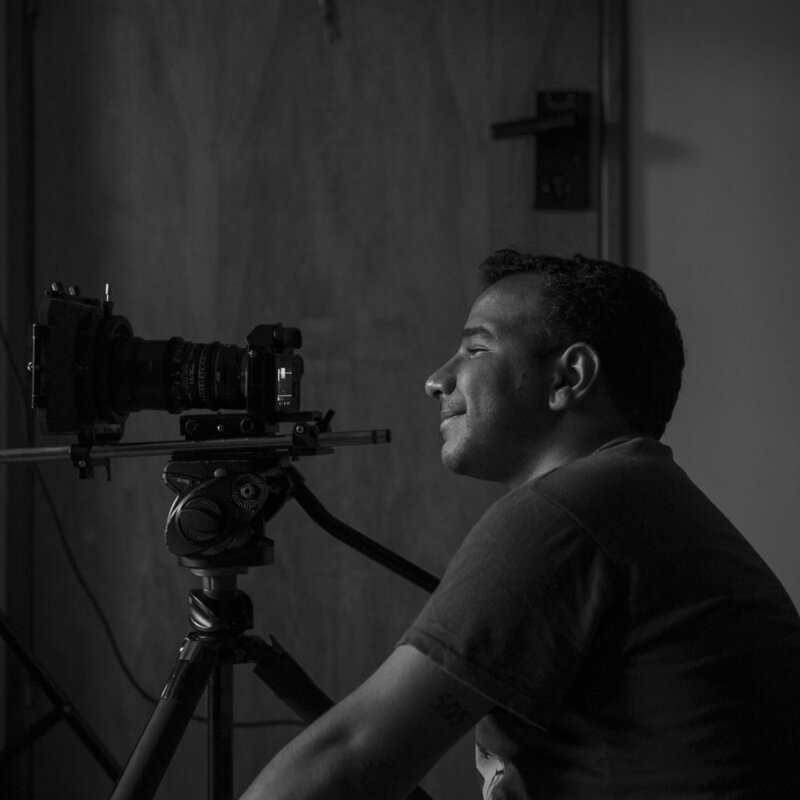 Edwin Corona Ramos (1992) is a young filmmaker based in Caracas, Venezuela. He graduated from Audiovisual Arts in Andres Bello Catholic University and Photography in Roberto Mata Photography School. In his early years Corona Ramos focused his career in advertising as a creative director. In 2015, his work made him winner of the prestigious gold ANDA award in Venezuela that recognizes advertising pieces in that country. In 2016 he enrolls in a Film production company named Al Agua Cinema where he developed his first documentary feature Nos Llaman Guerreras (They Call Us Warriors) as his directing opera prima. David Alonso (1989) was a Venezuelan independent Filmmaker co-founder of ‘Al Agua Cinema’ Production Company. In his early years Alonso started his film career as a film editor. He was part of the team behind the film “Cuidado con lo que sueñas” (2007), the documentary film “Katauota” (2007) and the film “Ustedes no me lo van a creer” (2007). In 2010 Alonso got involved in a 3 year guerrilla film production called "Pipí mil pupú 2 lucas" (2013) by the Bencomo Brothers in which he debuted as cameraman and also as an actor. His career as a director won him several awards with smaller works such as the documentary shortfilm “Churun” and the short film “Caribbean Oil Co." In 2016 he Co-Directed the documentary feature Nos Llaman Guerreras with Jennifer Socorro and Edwin Corona. In September 2016 David Alonso died at 27 in a car accident while working as Director of Photography on the movie "Historias de Atacama" in the Atacama desert in Chile. Sadly this tragic accident happened before he could see his last documentary completed.